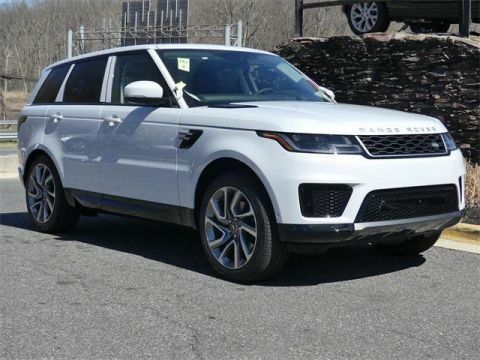 In addition to ensuring you have all these items on hand, it’s important for you to check your vehicle and ensure it’s ready for your adventure. 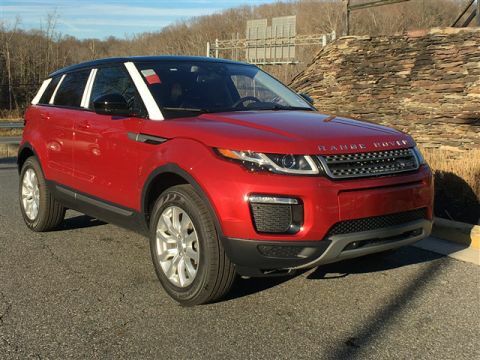 Ensure you have the right amount of air in your tires and that your 4WD system is working properly. 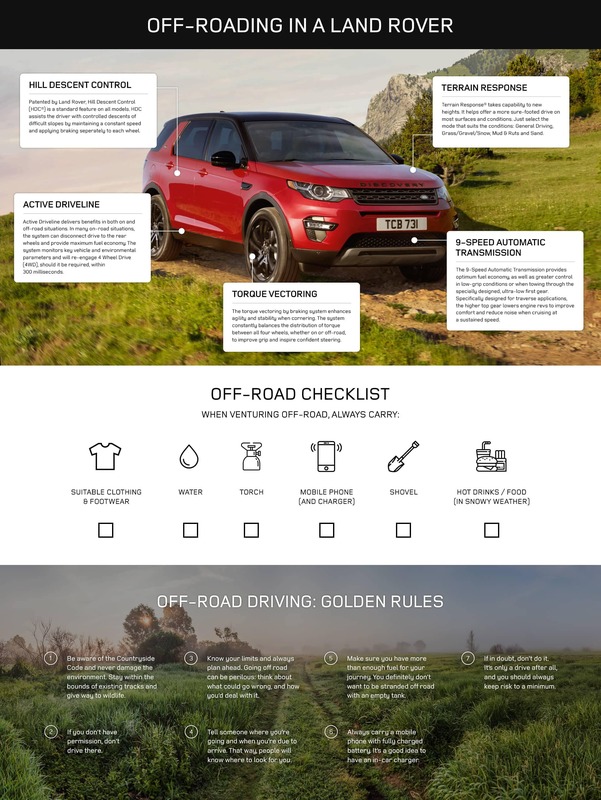 Once you’ve nailed down this checklist, you’ll be good to go. 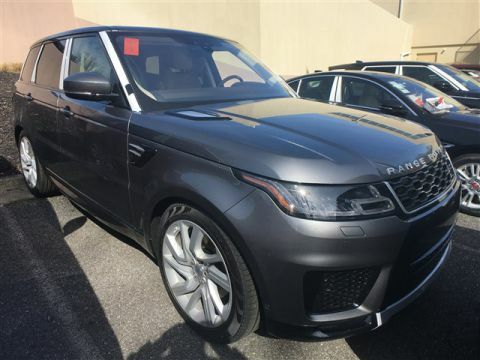 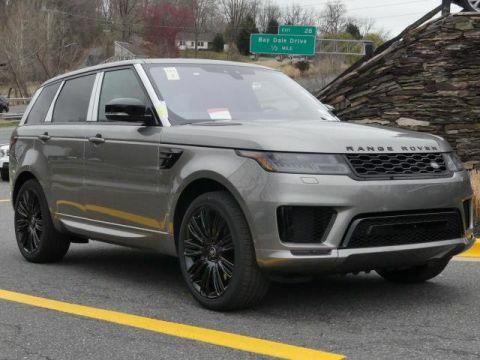 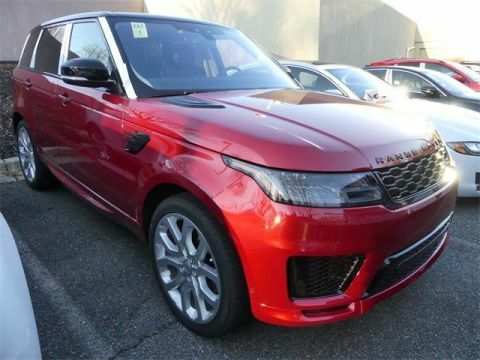 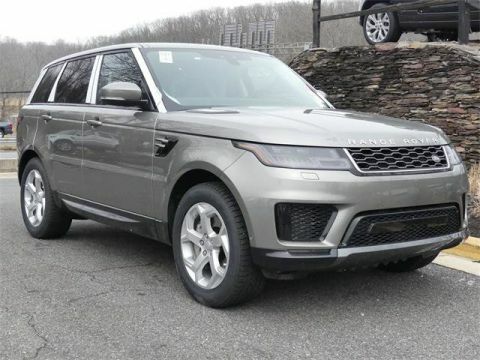 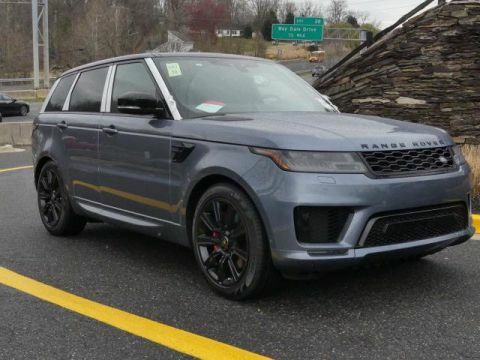 What separates the Land Rover from other models in the Severna Park area is its dedication to providing quality off-road capabilities. 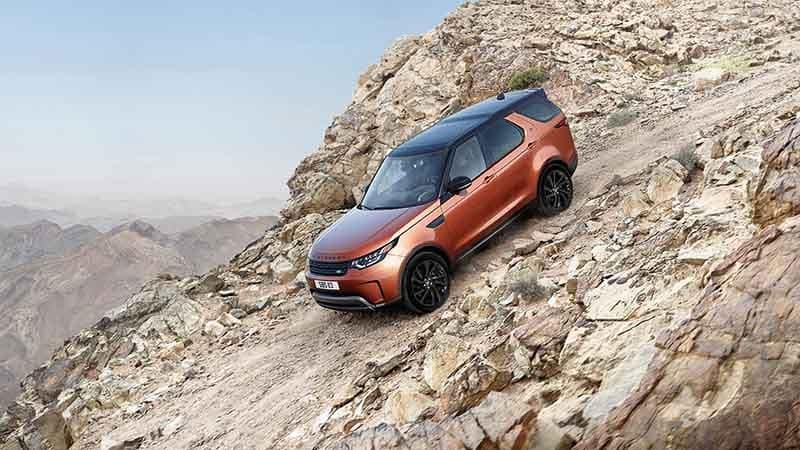 Making it the best off-roading SUV brand. 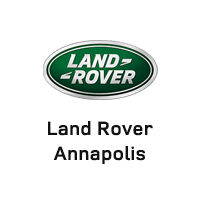 Check out our tips for choosing the right off-roading tires, and if you want to find out more about the Land Rover off-road capabilities for your Crofton driving experience, then be sure to visit Land Rover Annapolis located at 101 Ferguson Road in Annapolis, MD. 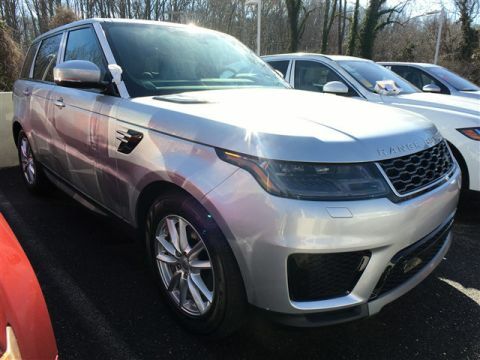 We have a great selection of vehicles to choose from and a bunch of great deals, so contact us at (410) 904-3108.